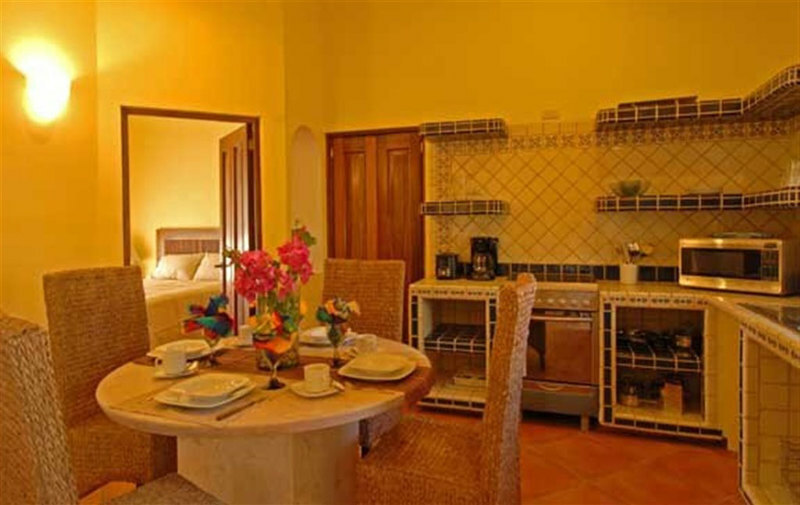 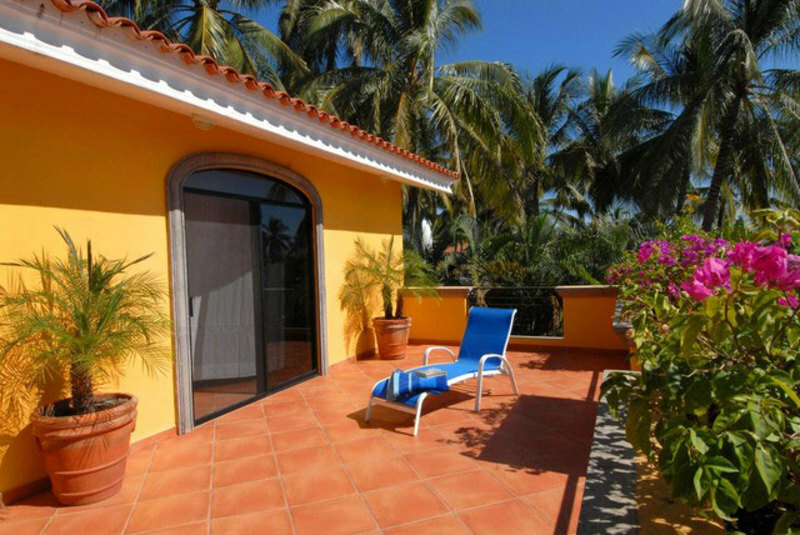 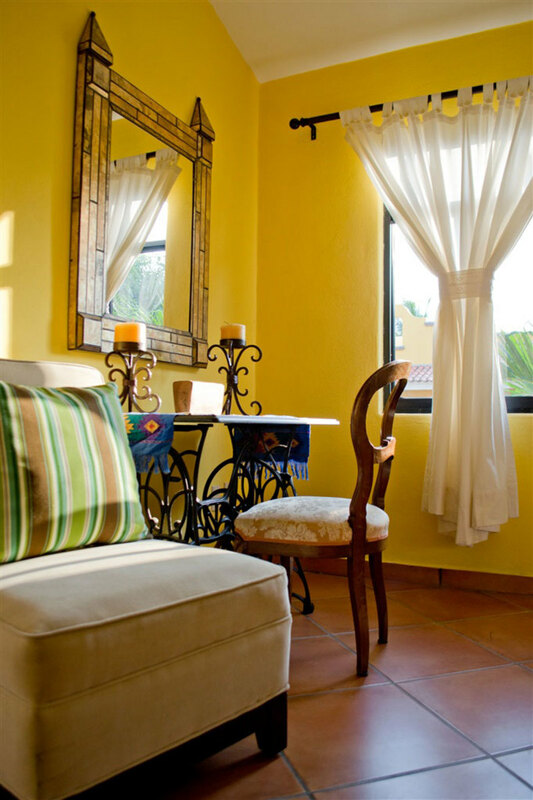 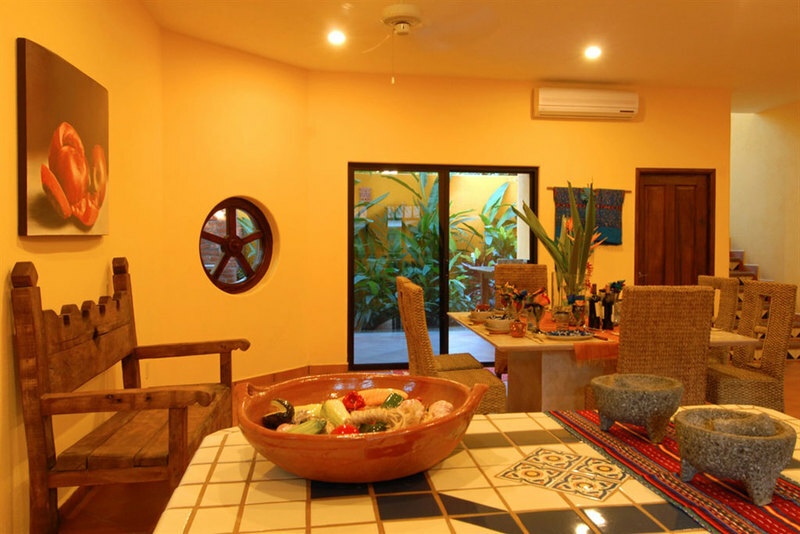 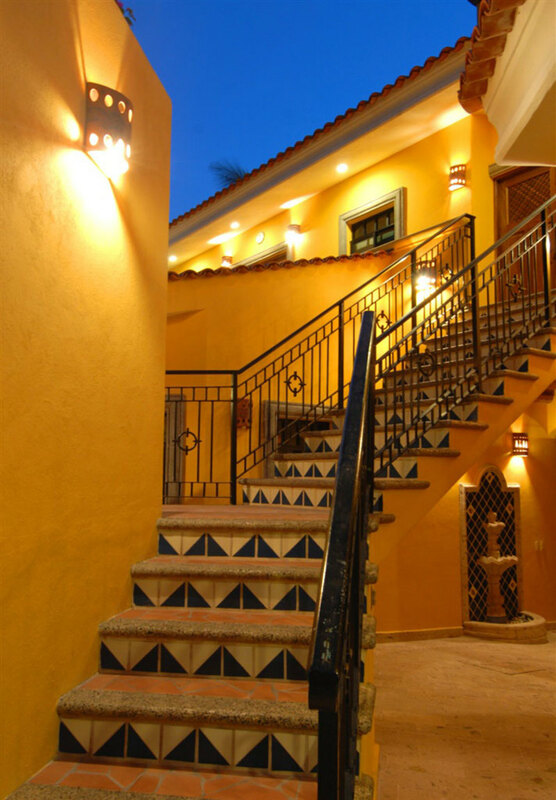 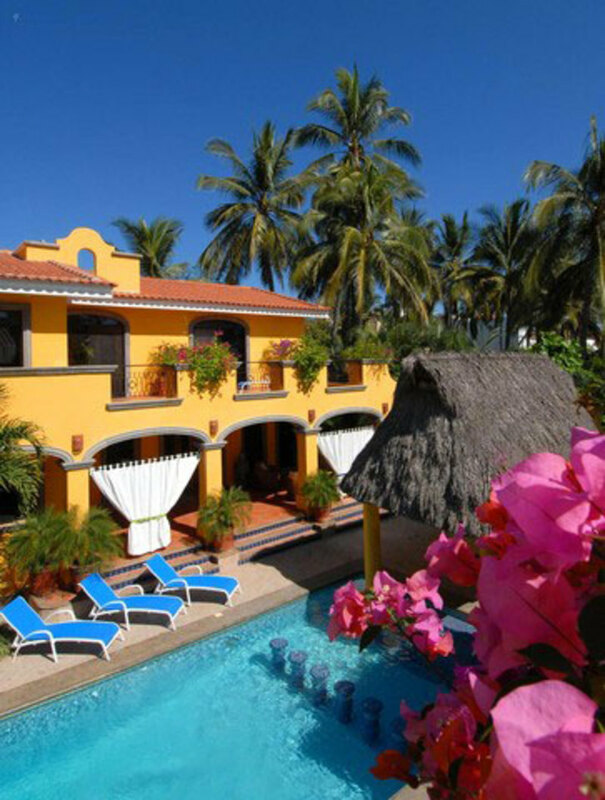 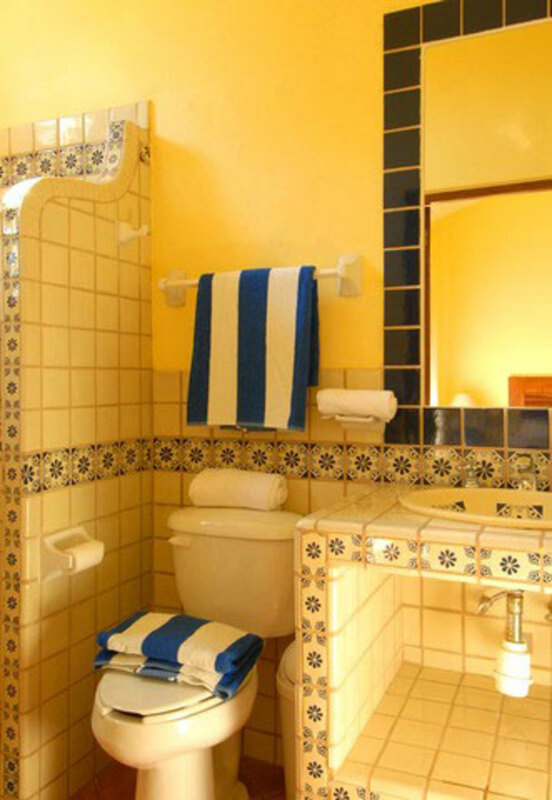 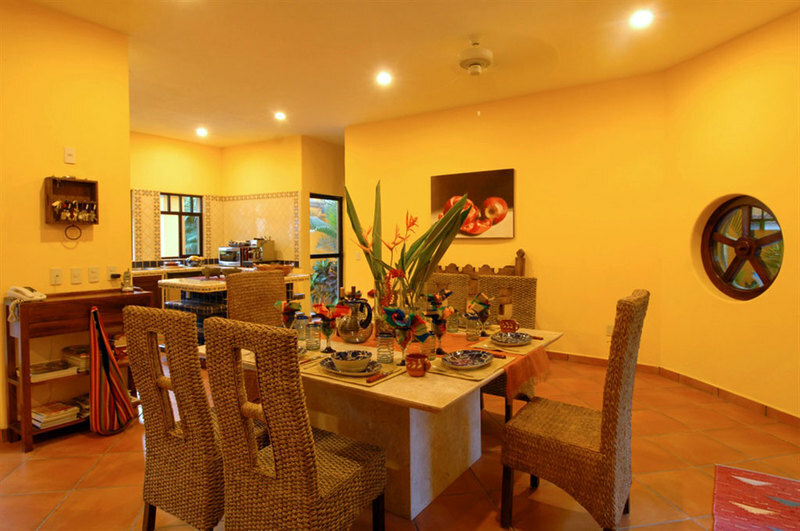 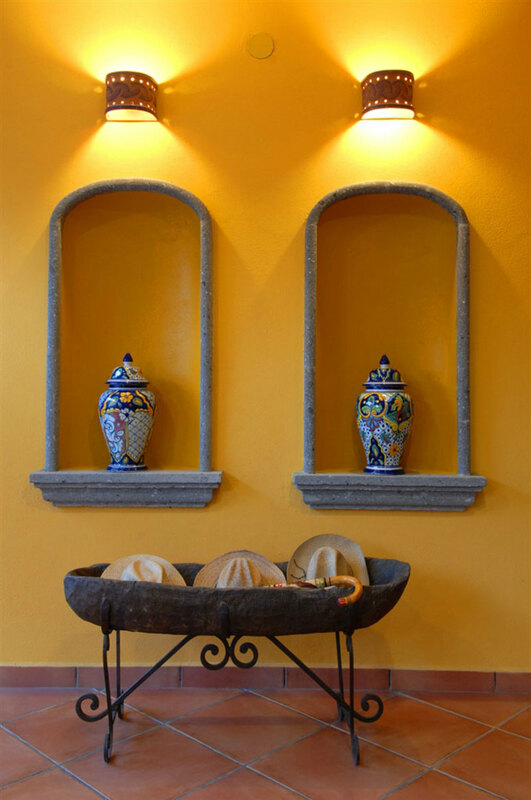 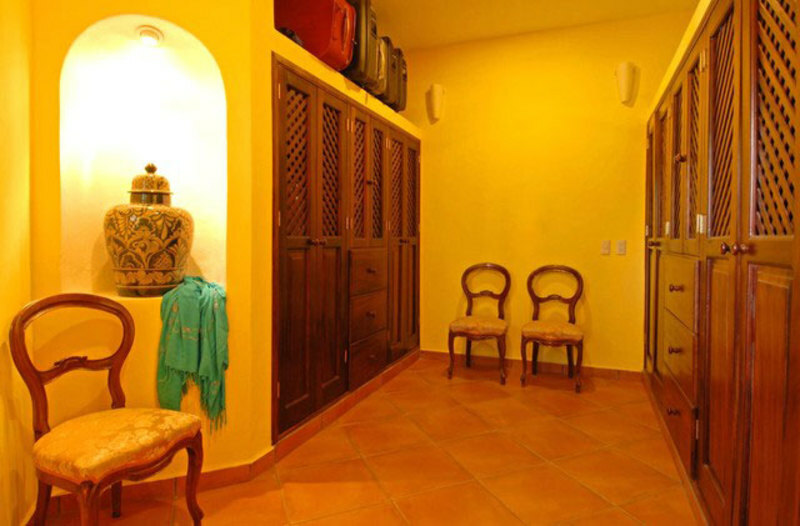 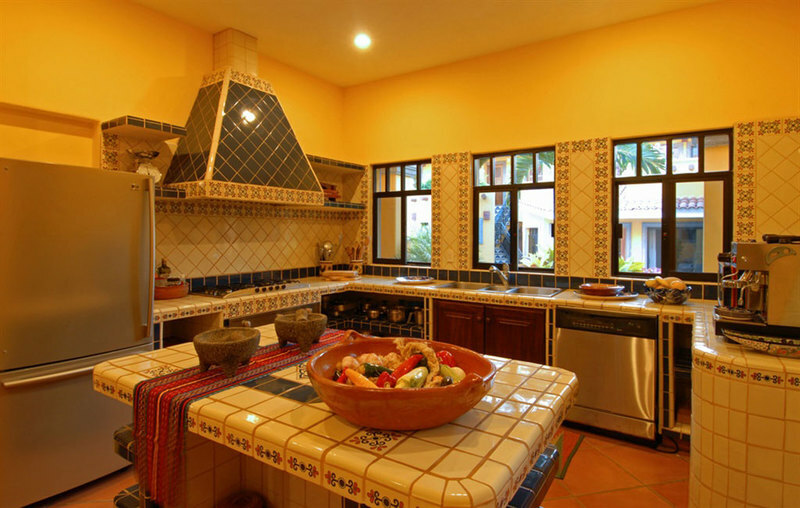 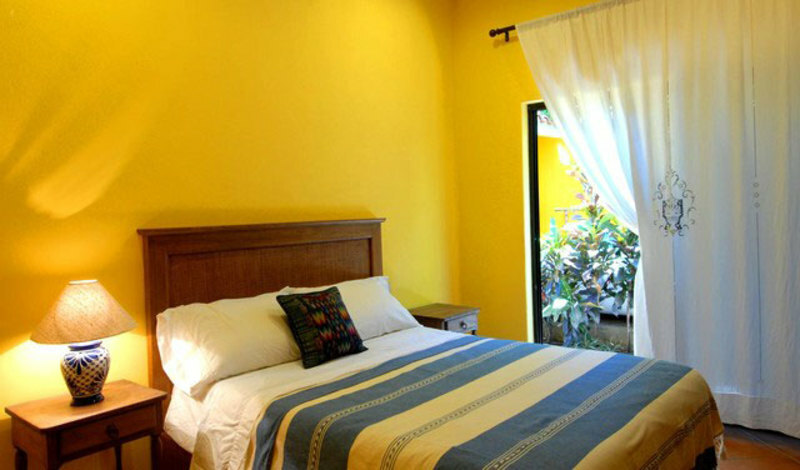 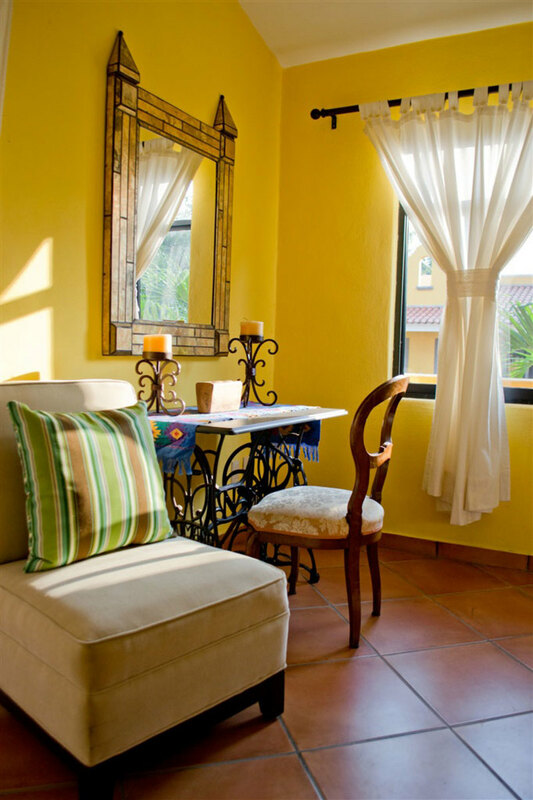 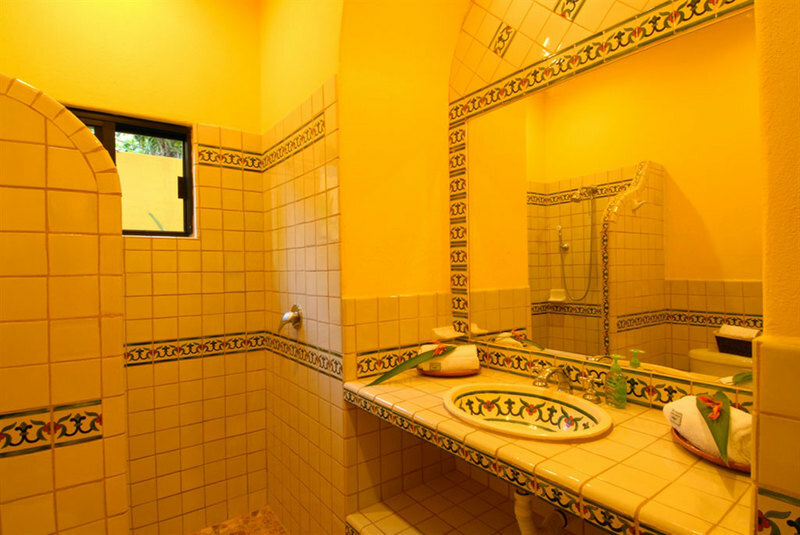 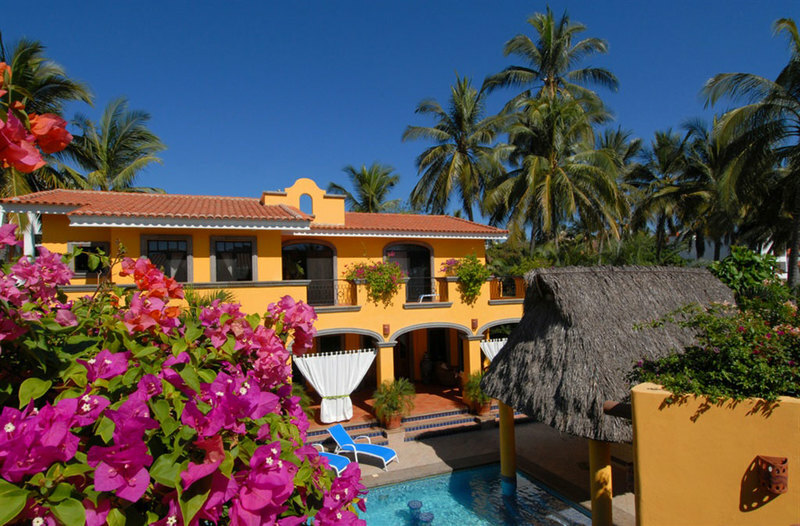 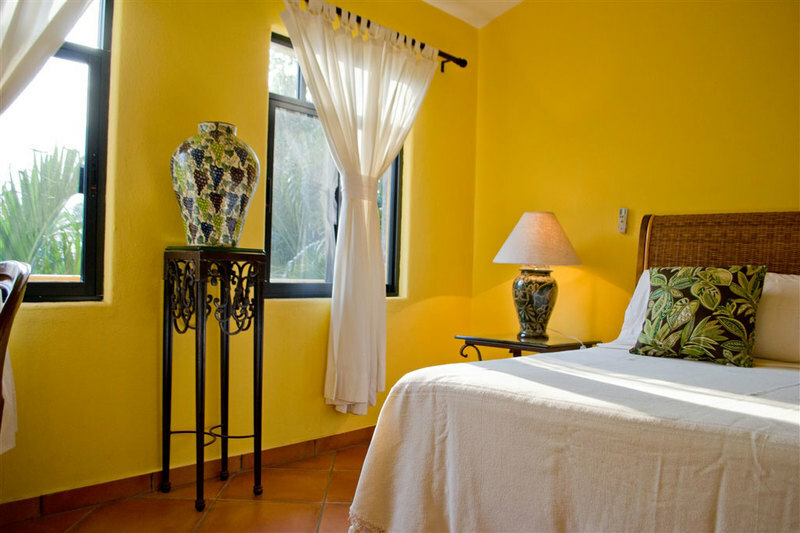 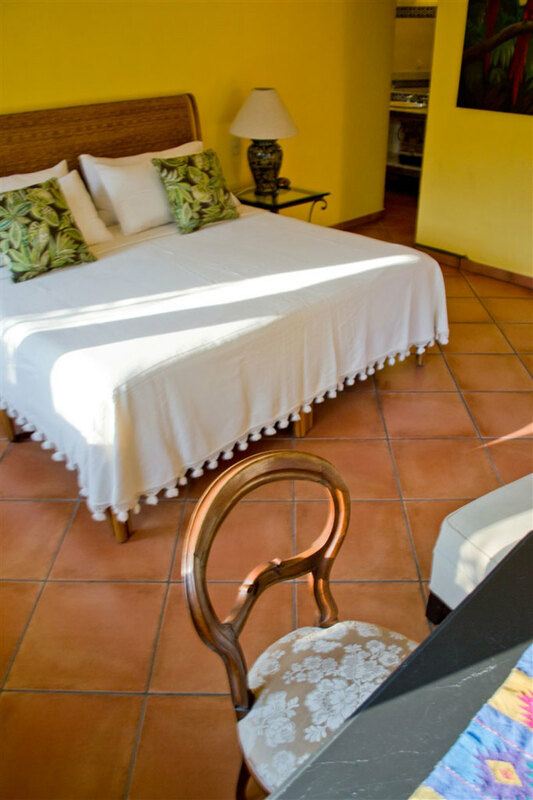 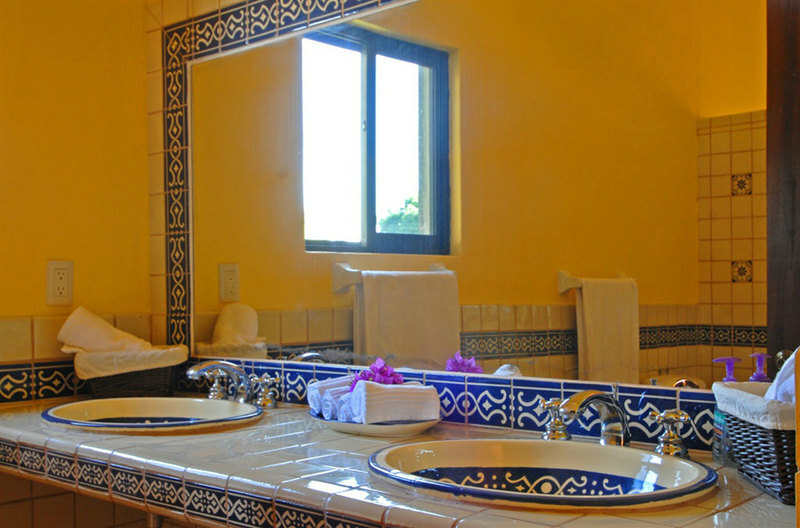 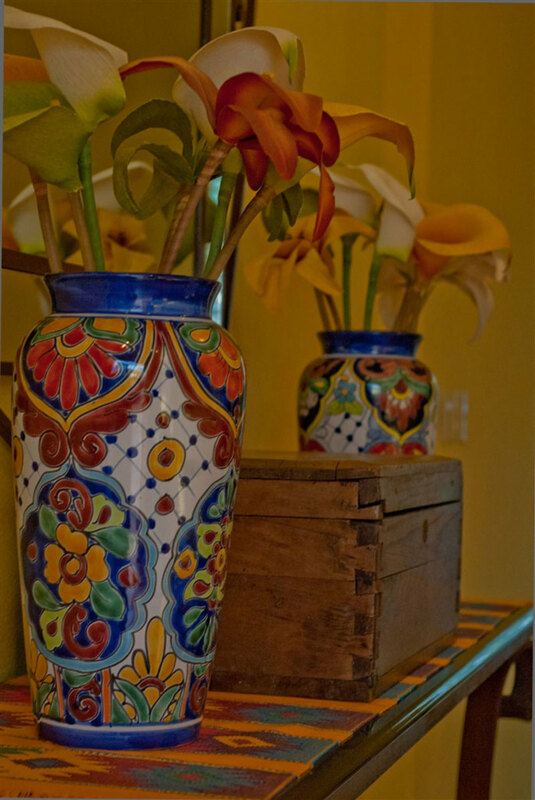 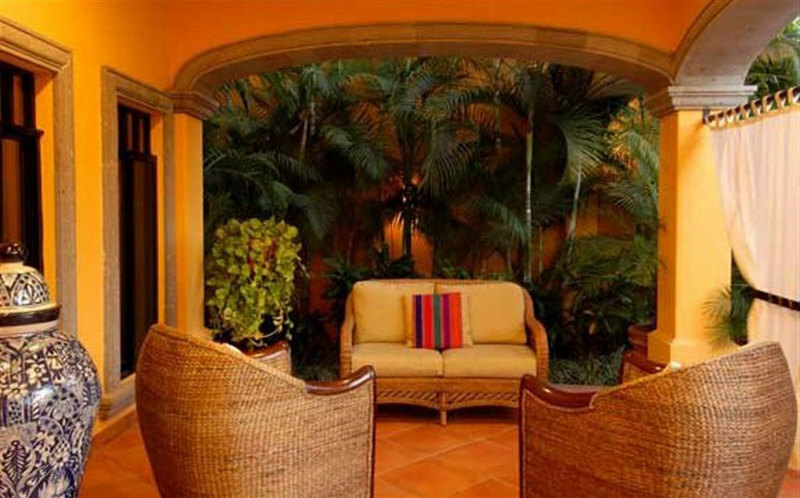 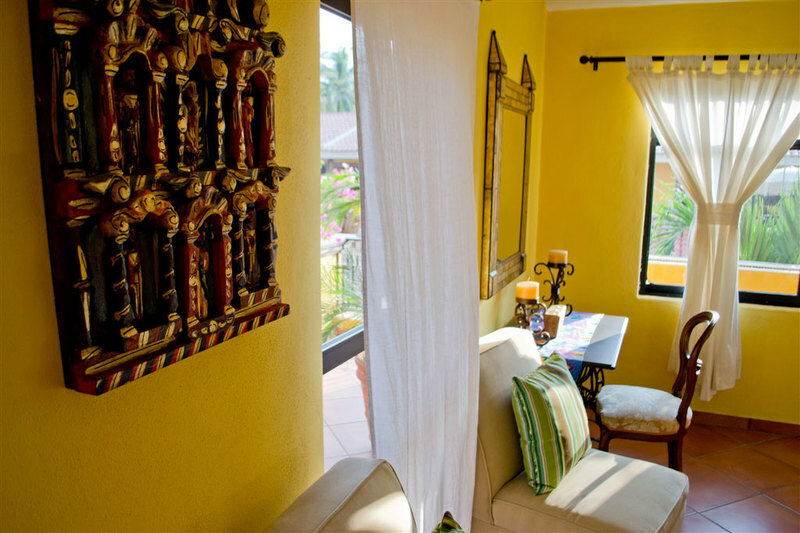 Hacienda Patrizia is a Puerto Vallarta luxury villa rental and vacation home located in Bucerias, Mexico. 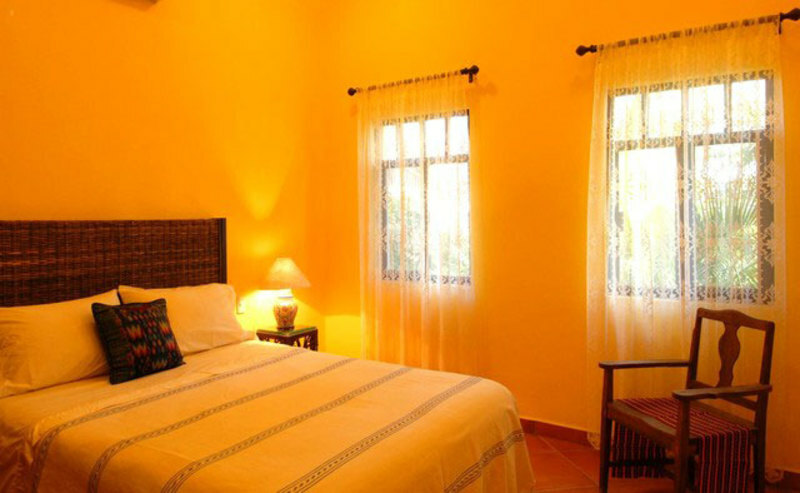 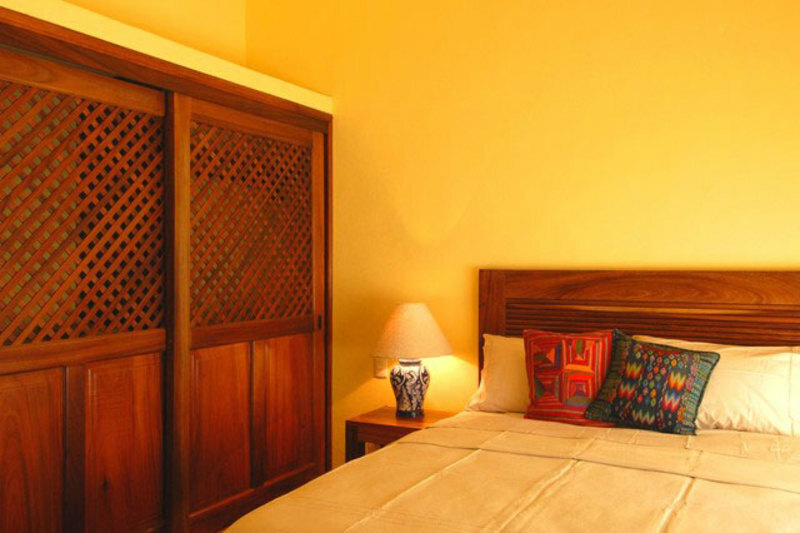 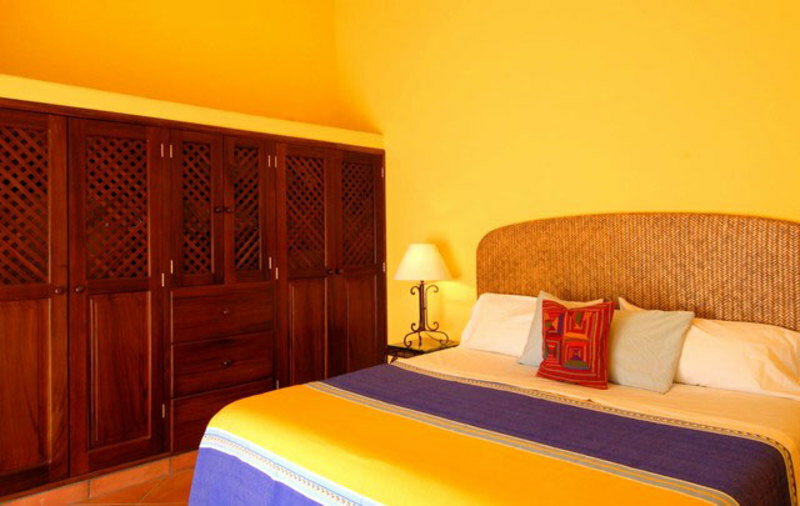 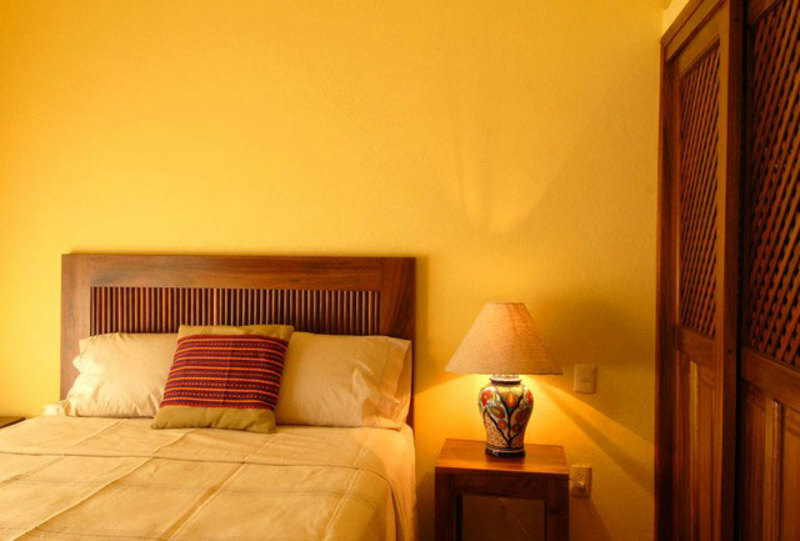 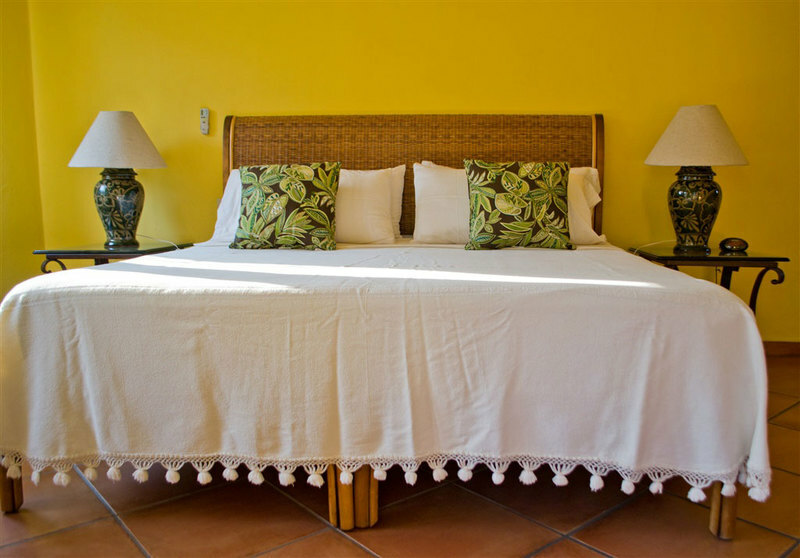 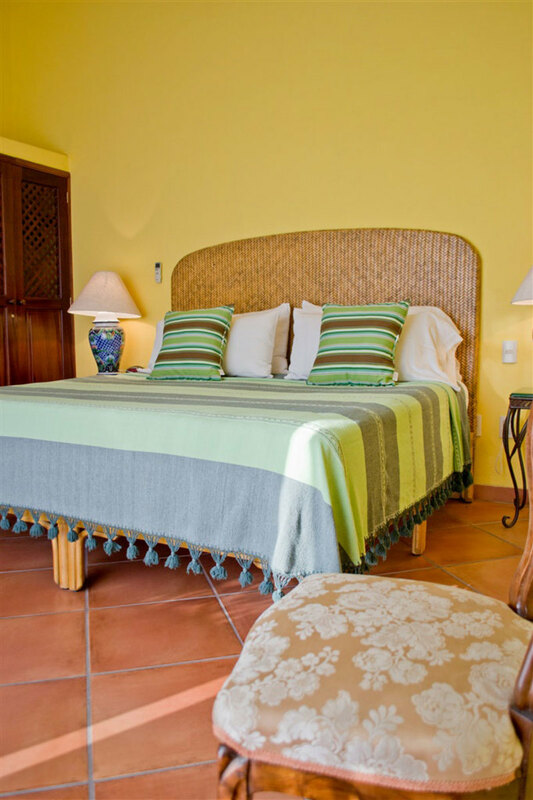 Our private villa offers 12 new bedrooms, 12 private bathrooms and full-time staff. 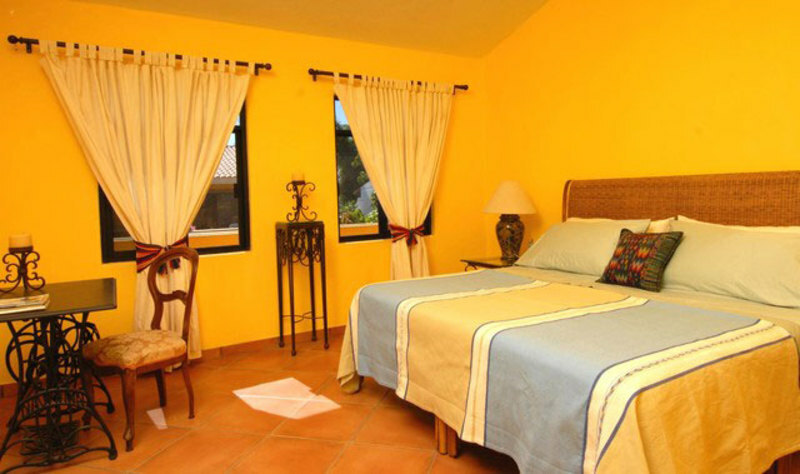 Stay with us and you'll experience an unforgettable vacation in the pampered luxury of your own private coastal retreat. 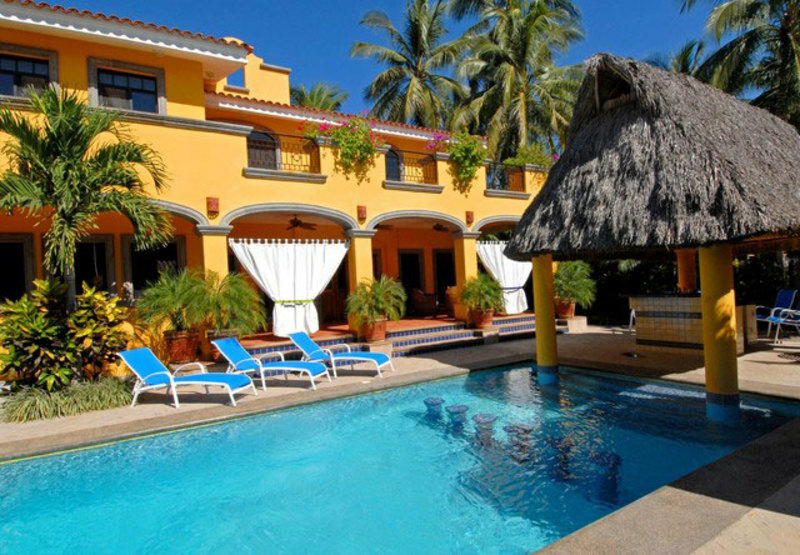 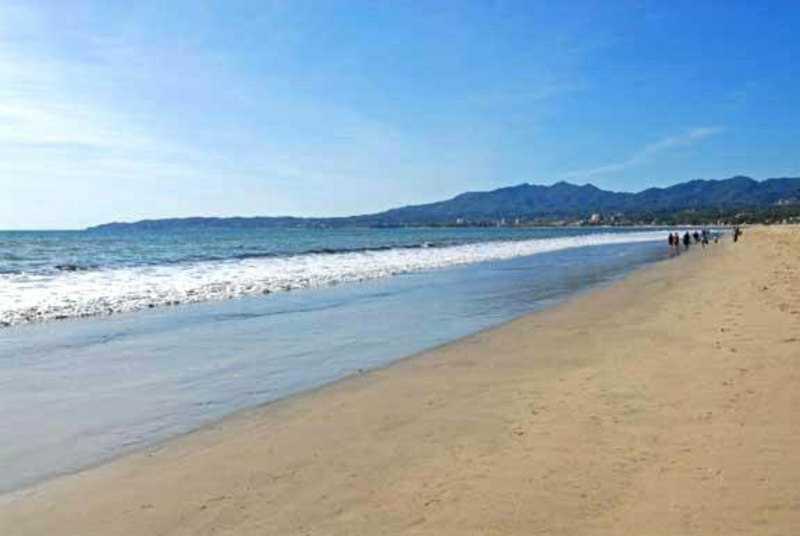 Our luxury villa is perfectly situated just a half block to miles of beautiful white sand beach in the heart of Bucerias "Zona Dorada"- 10 miles north of the Puerto Vallarta International Airport, 5 minutes to golf and 15 minutes south of the world-renowned Four Seasons Resort, Punta Mita and the bohemian surf village of Sayulita. 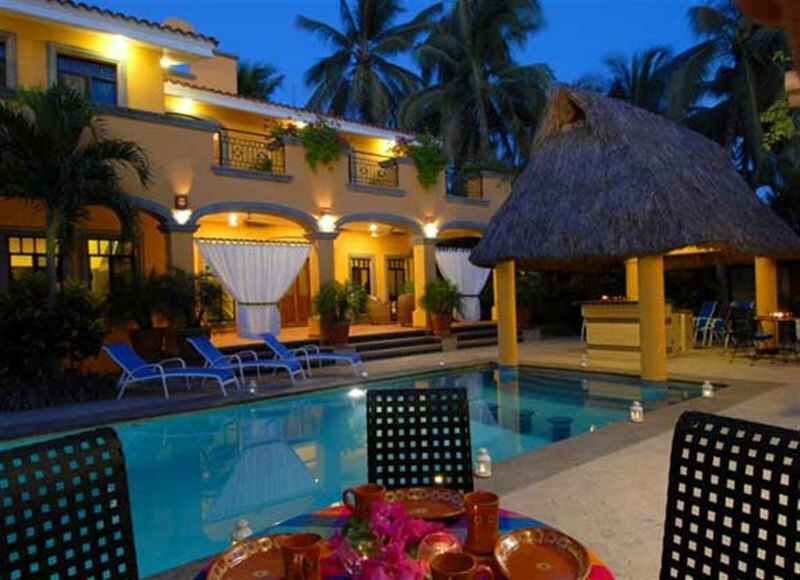 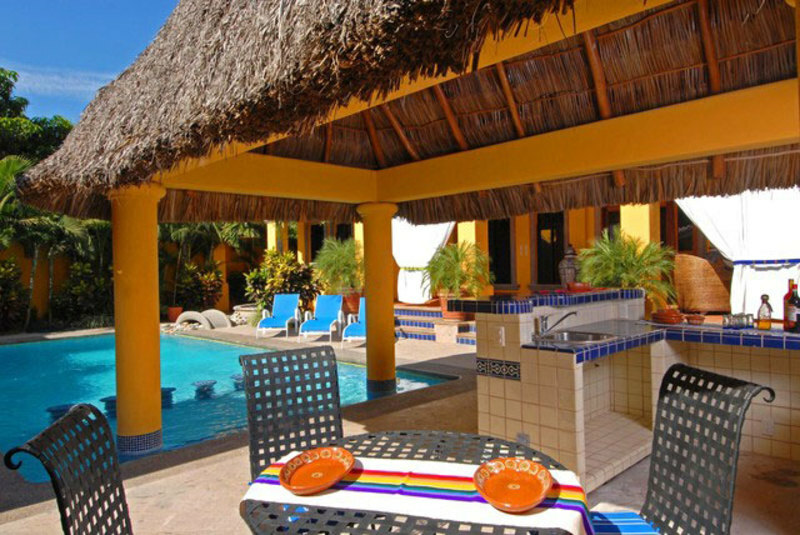 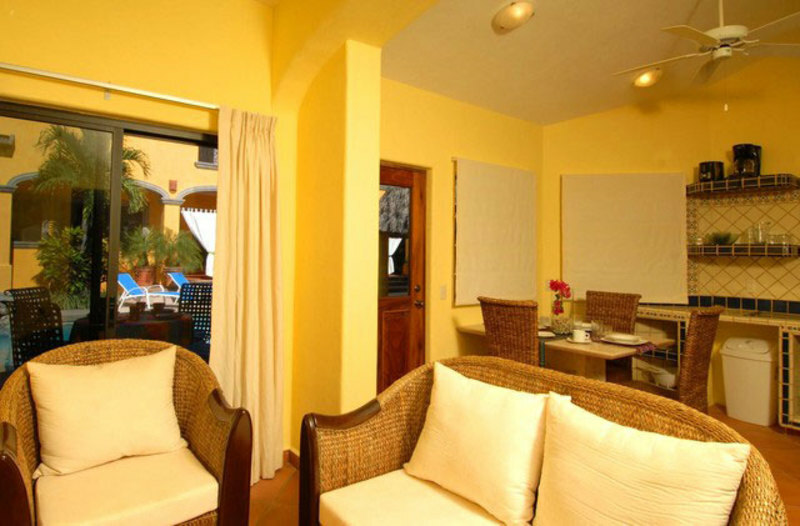 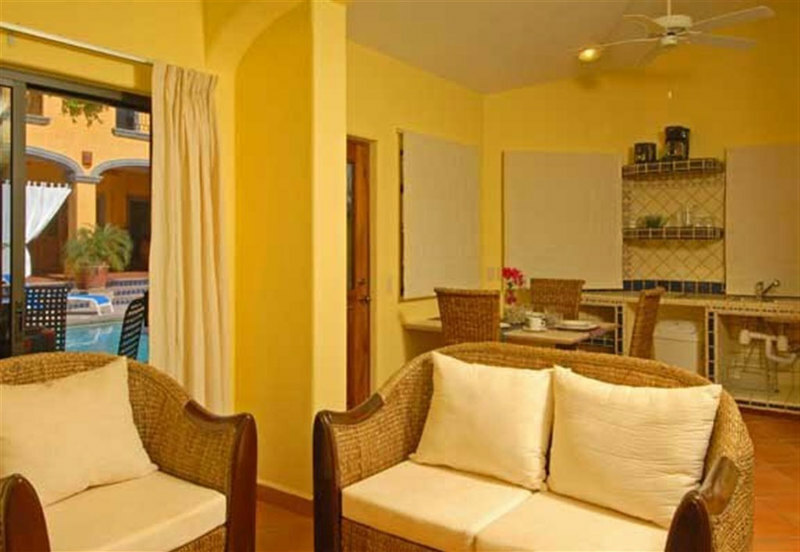 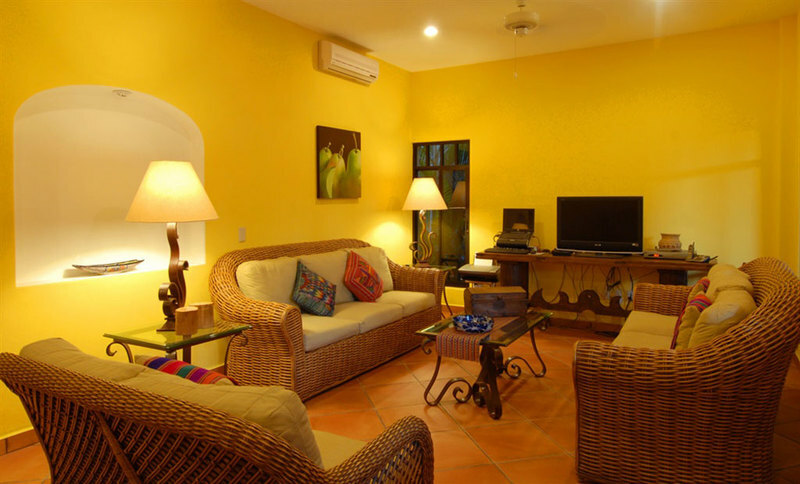 This brand new Hacienda offers a 4 bedroom main villa with a private heated salt water courtyard pool and palapa bar, along with 4 independent and self contained/fully furnished and decorated 2 bedroom, 1 bath casita apartments. 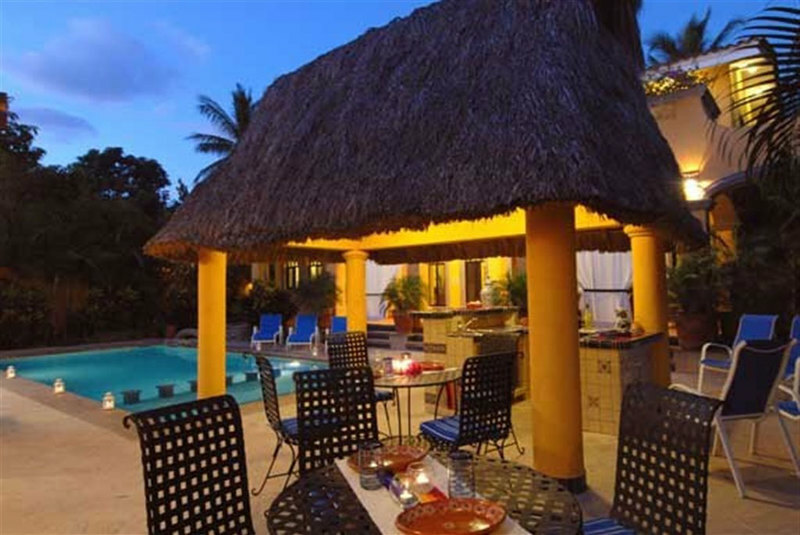 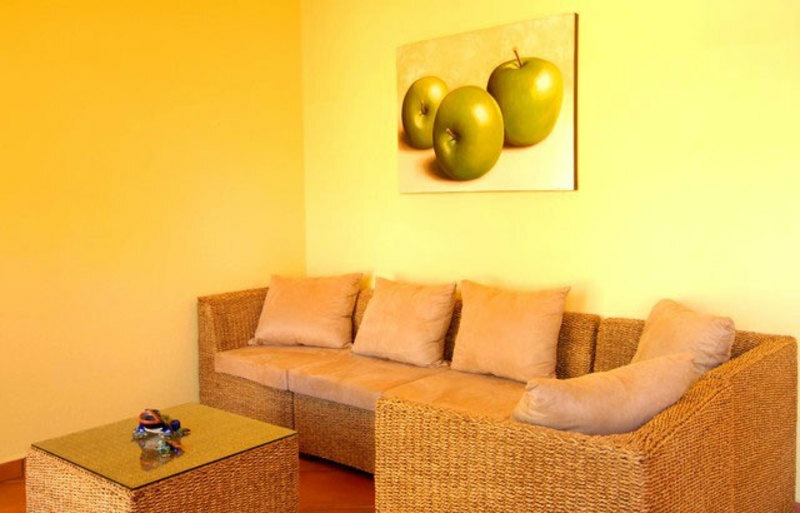 This property is perfect for large groups or family reunions. 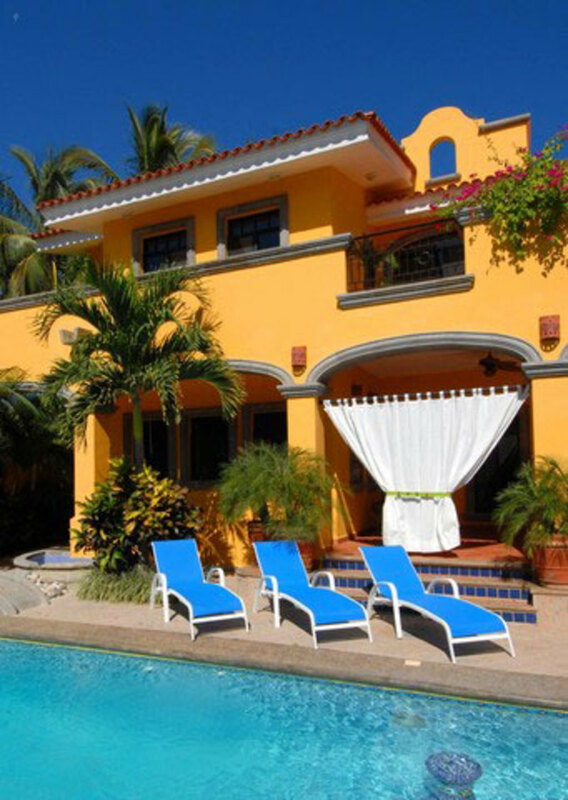 The lush tropical gardens and gated homesite are located in the exclusive Zona Dorada area of the Bucerias community, a minute’s walk to the beach, great restaurants, shopping and art gallery hopping.